Word on the set is Paramount's sequel will "blow people's minds"! 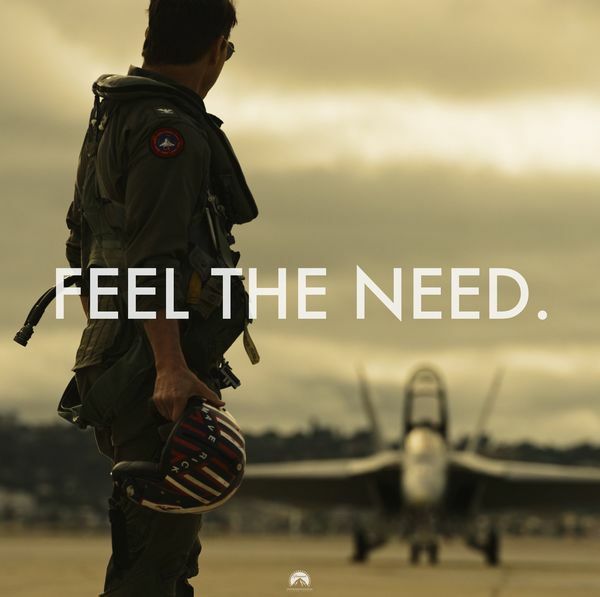 — With "Top Gun 2" a little over six months into production, co-star and new recruit, Jay Ellis kicked off Paramount’s unofficial promotional tour in an interview with Entertainment Tonight. 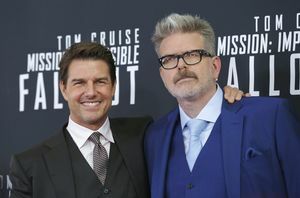 McQuarrie feels the need for speed — In his 25 year career, American filmmaker Christopher McQuarrie has quietly amassed 13 screenwriting credits including one for his Best Original Screenplay - The Usual Suspects. 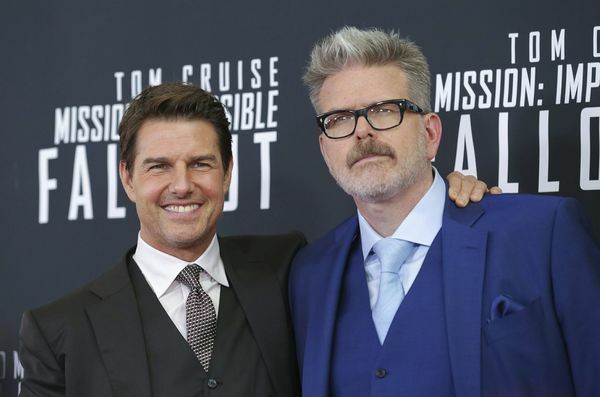 Of those 13 films, 7 have been collaborations with none other than Tom Cruise. 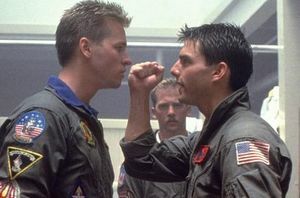 And now, ‘Top Gun 2’ will mark the dynamic duo’s sixth consecutive collaboration. 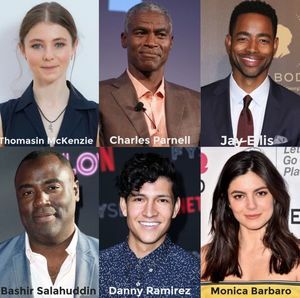 Don Draper, The Man in Black, and Bill Pullman’s son?!? 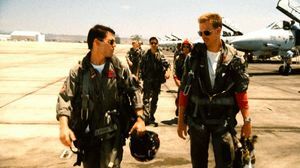 — Ed Harris, Jon Hamm, and Lewis Pullman are the latest actors set to join Top Gun: Maverick starring Tom Cruise, Val Kilmer, Jennifer Connelly, Miles Teller, and Glen Powell. 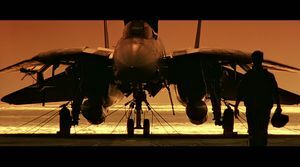 The latest round of actors may not be household names but come July 2019, they'll all have Top Gun 2 as a wicked resume booster. — Paramount has signed six actors - all of whom are mostly unrecognizable names - as supporting cast alongside Top Gun 2 stars Tom Cruise, Val Kilmer, Jennifer Connelly, Miles Teller, and Glen Powell. 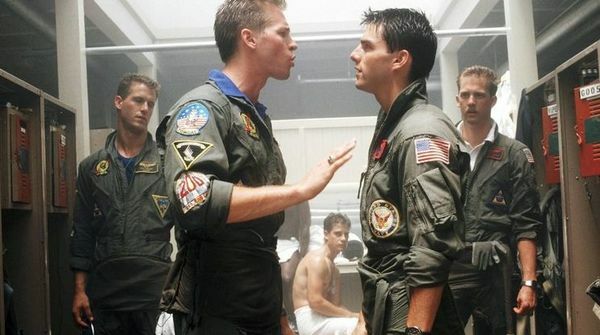 Safe to say those Tom Cruise posters have been safely re-affixed on the walls of Glen Powell's home. 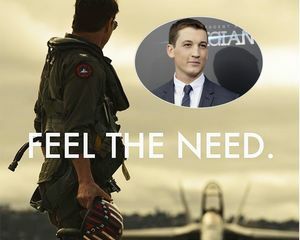 — In a somewhat surprising turn of events, actor Glen Powell has been cast in Paramount and Skydance’s sequel to Top Gun! 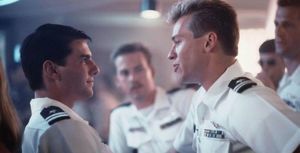 This news comes weeks after Cruise and Bruckheimer chose Miles Teller over Powell and Nicholas Hoult to play the all-American son of Nick ‘Goose’ Bradshaw - Bradley Bradshaw. Miles Teller joins the cast of "Top Gun 2"
The search for Goose’s son is over. 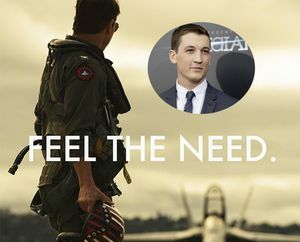 — After testing actors for several weeks - including finalists Glen Powell and Nicholas Hoult - sources close to Variety confirm Miles Teller has won the role to portray Nick “Goose” Bradshaw’s (Anthony Edwards) son in Paramount and Skydance’s “Top Gun” sequel. 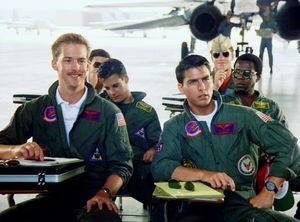 As Top Gun 2 wraps their fourth week of production, THR reports Nicholas Hoult, Glen Powell and Miles Teller are frontrunners to play the son of deceased wingman “Goose” Nick Bradshaw played by Anthony Edwards. 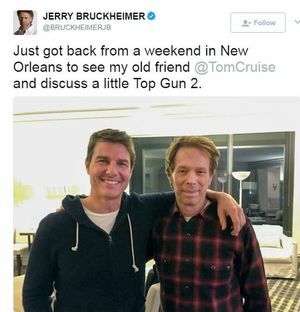 With week one production nearly in the books, we have word that Maverick’s former Top Gun rival-turned-unofficial “wingman” has officially joined the cast of Top Gun 2! FEEL THE NEED: Cruise’s announcement deserves Harold Faltermeyer's iconic "Top Gun Anthem” treatment — The announcement for Paramount’s highly-anticipated but not necessarily ‘needed’ Top Gun sequel comes courtesy of Tom Cruise. 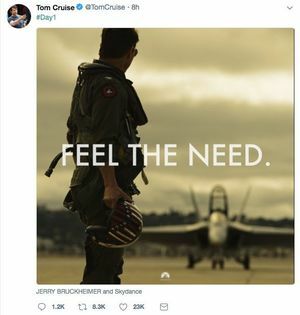 The 55-year-old megastar tweeted a throwback pic featuring Lt. Pete "Maverick" Mitchell overlooking Miramar's iconic F-14 Tomcat fighter jet along with the caption “Day 1”. 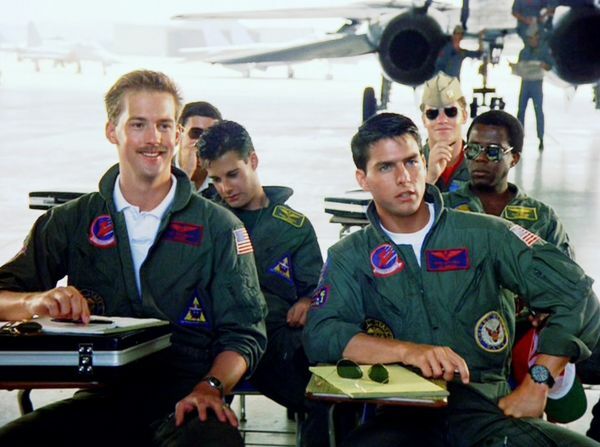 Looks like a ghost from Maverick's past will come back to haunt him... — One of the less talked about gems in Tony Scott's 1986 testosterone driven power-ballad is Meg Ryan's high octane, quirky and loveable character Carole Bradshaw. A character synonymous with "Take me to be bed or lose me forever", or for you downers like me -SPOILER-, the widower of Anthony Edwards' "Goose" Nick Bradshaw and mother of their son, Wrigley. 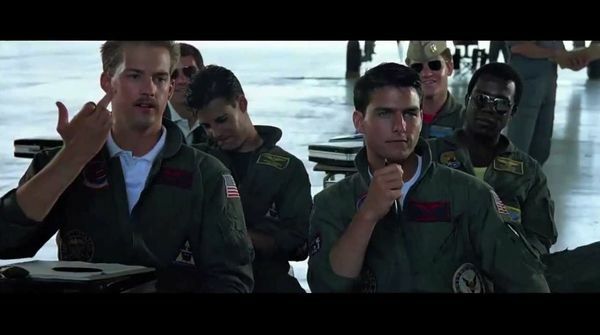 Right - did you forget about Wrigley? 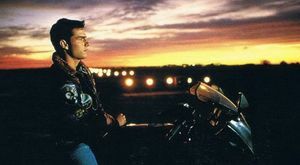 Paramount Pictures sequel to 1986 hit 'Top Gun' has a release date set for July 12, 2019, and Tron: Legacy director Joseph Kosinski is set to helm the film, re-teaming with Tom Cruise, whom he directed in the sci-fi pic Oblivion. 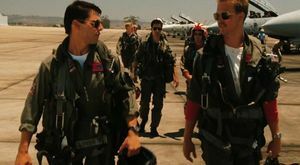 For fans of the classic original, a sequel is something to look forward to, at least opposed to seeing a remake, and while Tom Cruise will be back in his leading role, he's confirmed one character is no chance of returning. 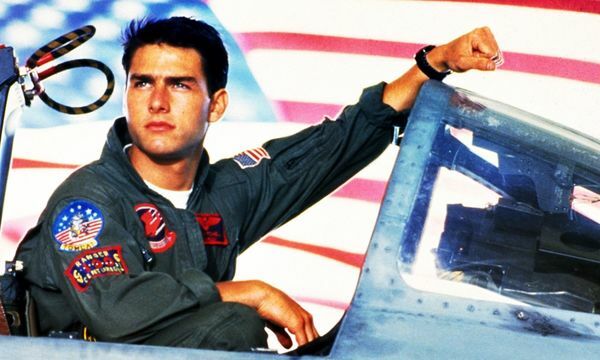 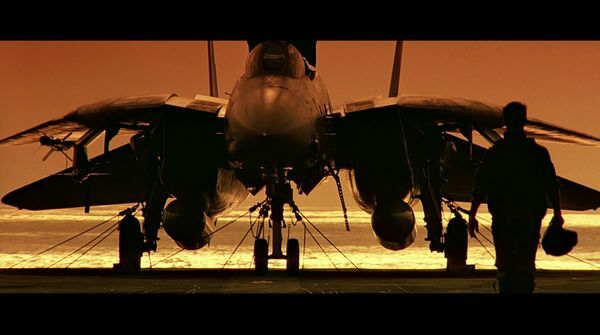 A sequel to the iconic 1986 action film, Top Gun, has been circling for a long time now. 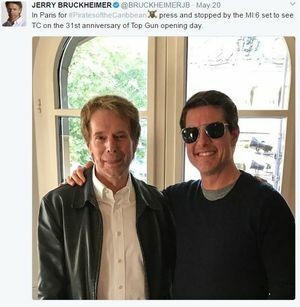 But Jerry Bruckheimer has taken to Twitter to announce talks being had with star Tom Cruise regarding the follow up. 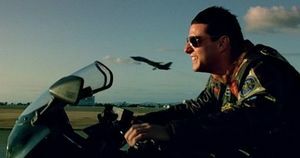 A sequel to the late director Tony Scott's iconic film Top Gun has been in the works for years, in so small part due to star Tom Cruise's willingness for it to happen.